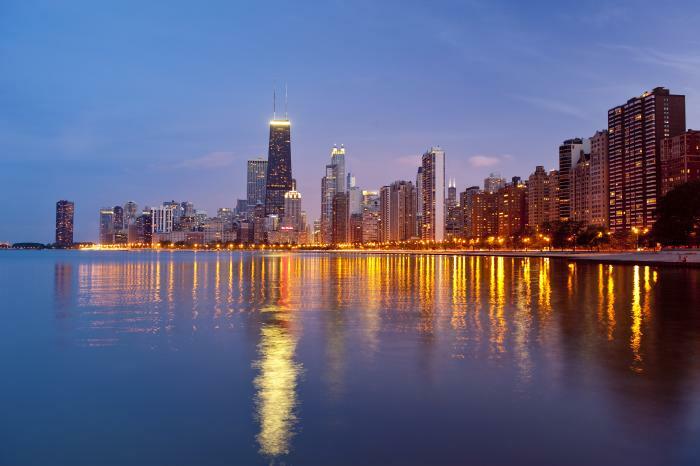 Condé Nast Traveler Names Chicago Best Big City in the U.S. 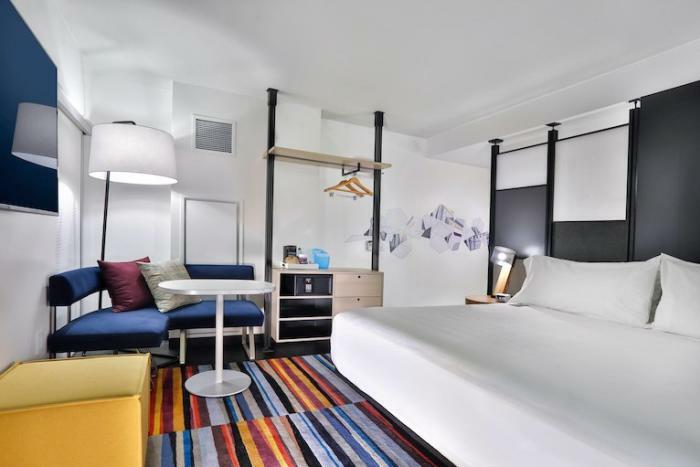 The stylish 333-room Aloft Chicago Mag Mile opened on Ontario Street, close to North Michigan Avenue. The 19-floor hotel also features four suites and seven meeting rooms, with 5,609 total square feet of meeting space. Learn more about Aloft Chicago Mag Mile. The 15-story St. Clair Hotel, an upper-midscale Red Roof hotel that’s the flagship of the company’s new Red Collection, opened just a block off The Magnificent Mile. The 208-room hotel features modern, affordably priced guest rooms decorated with black-and-white images of iconic Chicago buildings. Learn more about The St. Clair Hotel. Learn more about Chicago’s Condé Nast Traveler award. Hyatt Regency Chicago snagged the #16 Spot in Cvent’s ranking of the 2018 Top 100 Meeting Hotels in the U.S. The massive hotel offers 2,032 guest rooms and 240,000 square feet of total meeting space. 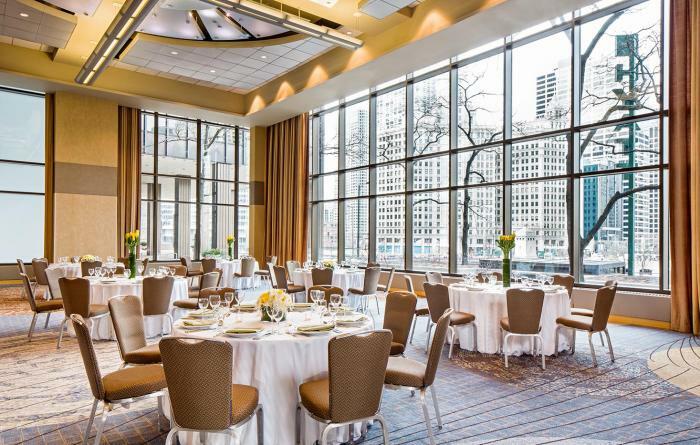 Learn more about Hyatt Regency Chicago’s Cvent ranking. 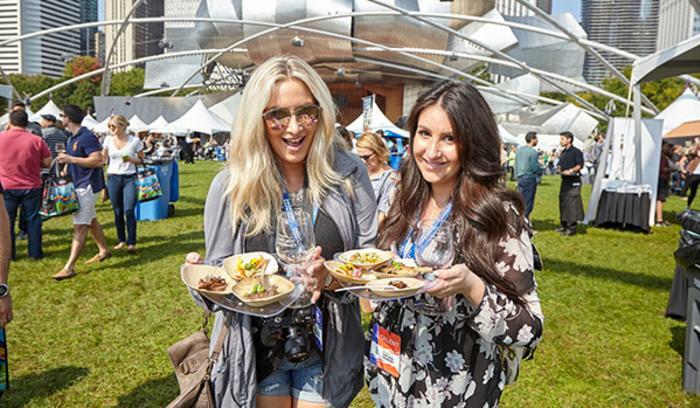 Several Chicago events, including NeoCon, Lollapalooza, Chicago Gourmet and the James Beard Foundation Awards, were cited in BizBash’s list of the Top 100 events held in the U.S. in 2018. BizBash chose the events based on attendance, buzz, innovation, economic impact and the event’s importance in its specific market. Learn more about the Chicago events ranked by BizBash.